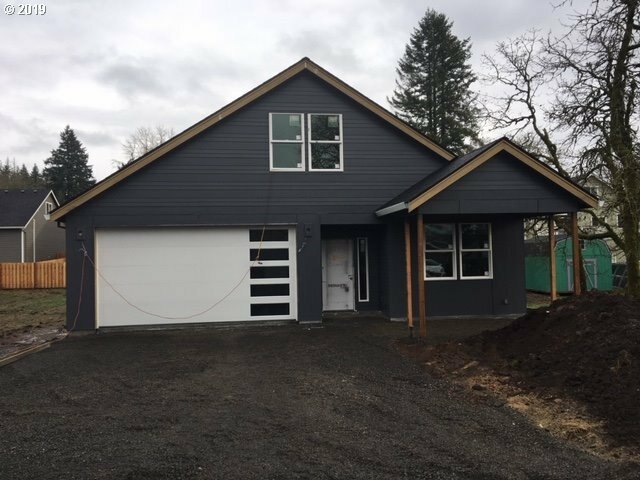 Beautiful new construction with versatile floorplan! Ranch style home with upstairs bonus room, bedroom & bathroom. Great finishes include Quartz counters, LVP plank flooring, master suite with tile shower & tile floors, large soak tub. Large open great room design for entertaining. 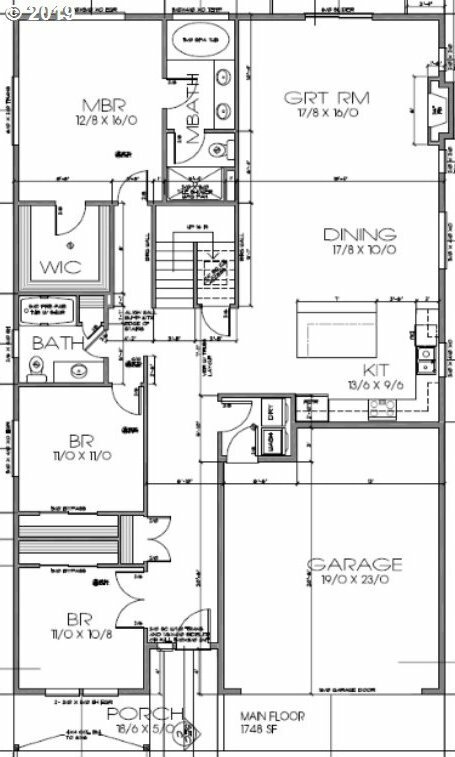 Interior photos are of home with same floorplan, not actual house. Estimated completion 2/15/19.